A crypto-based platform created to allow decentralized home sharing activities and ‘Bee Token’ has started applying charges to customers with the main motto of boosting revenues. This recent change is a crucial step in the company’s framework which raised an ICO as an option to Airbnb to reduce costs by cutting fees and ending online ads. However, Bee has realized that the users are not moving to its platform as fast as expected. 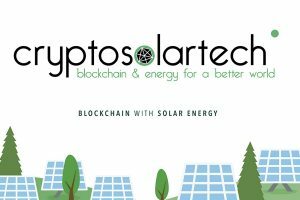 Now as per the statement by its co-founder and CEO, the company is moving to a more conventional path to get sustainability. 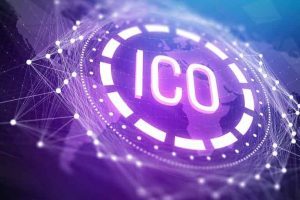 The company has planned the closure of its ICO early in the coming month of February after raising 5,000 ETH. The company issued 500 million BEE tokens in total; out of these tokens, 213 will be in circulation. BEE Tokens have a market cap of value worth $11 million. Bee also had to lay off its staff in a few months ago. Last year, in the beginning, the company had 20 employees, however, at present, the workforce is ten employees only. 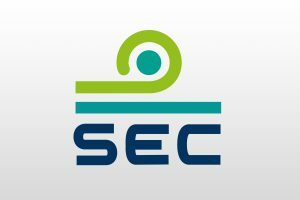 CEO of the company states that most of the employees who got laid off were involved in the sales department of the BEE tokens, so their requirement was temporary; however, three employees got laid off due to change in the structure. 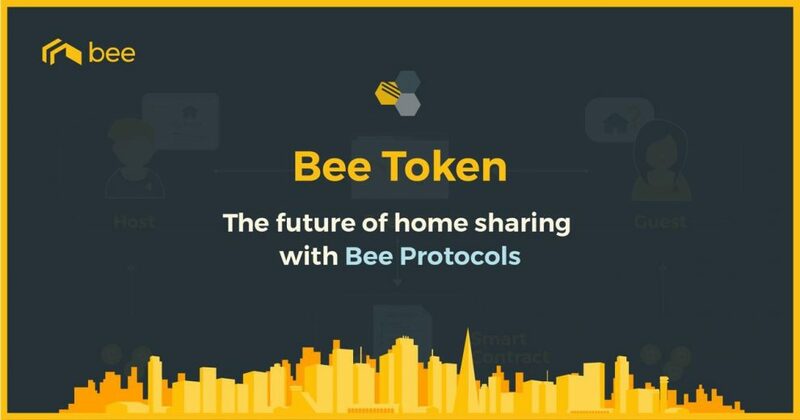 Bee Token is preparing to establish a protocol for home-sharing platforms in the market. 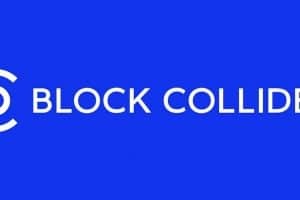 As per the protocol, the organization would be constructing the framework which would get rewarded by raising the worth of its token supply. Be that as it may, Airbnb has a major benefit: brand recognition. The company thought that as an ever increasing number of users of the platform buy BEE to pay for staying in homes, the more significant a package would be. 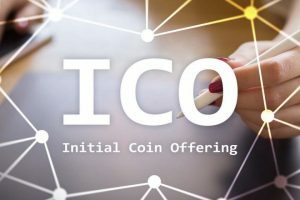 This token model was usual for organizations holding ICOs in 2017 and mid-2018. BEE Token’s site provides services to the users with zero commission on bookings. As stated in the white paper of the company, centralized services would charge commissions between 3 to 15 percent (based on different components). The hypothesis was that after deducting these expenses, Bee’s home-sharing platform would be able to compete with pioneers like Airbnb. This vision did not acquire the estimated momentum. The company said that at present, the value of the company in users’ minds is zero, regardless of the fact that a great deal of crypto and blockchain organizations use the company for travel. All things considered, the prime objective of the company is to tap on traditional business travelers, as these customers are less cost-conscious as compared to other consumers. In spite of the loopholes in vision, Chou, the CEO of the company predicts the group right now has a one-year runway. That is the reason Bee Token is as of now attempting to raise a seed round. The company is trying to become a more income centered business. Investors want assurance that some returns are coming in.